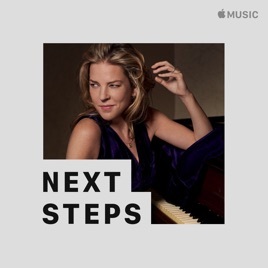 Though her smouldering voice and smooth piano-playing have made Diana Krall one of the biggest names in contemporary jazz, her song selections are increasingly unbound by genre. 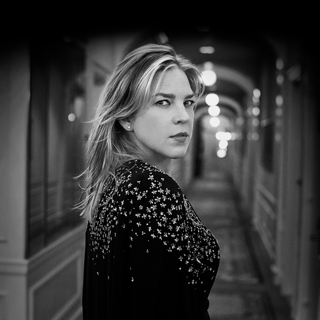 While her early albums were rooted in the show tunes of Porter, Berlin, and Gershwin, Krall's marriage to New Wave icon Elvis Costello coincided with more a dip into the classic-rock canon. This collection of hidden gems sidesteps Krall's Starbucks standards to provide an alternate route through her career evolution.